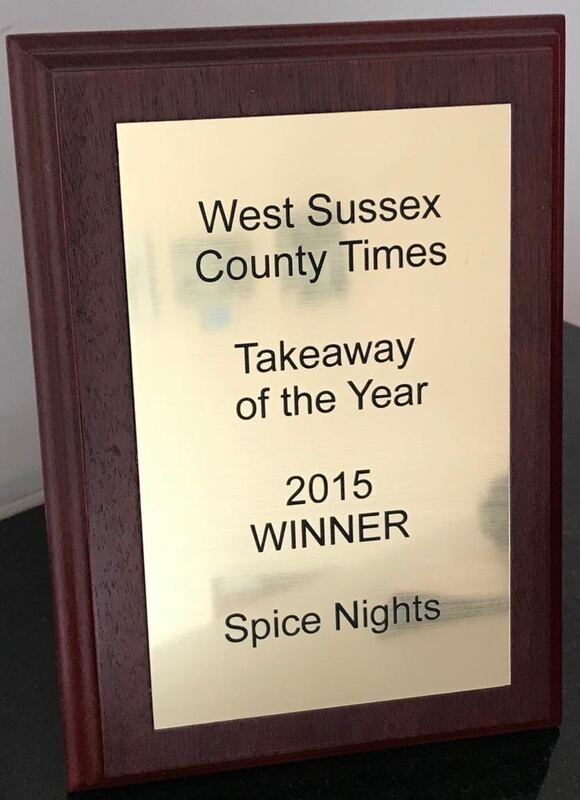 Spice Nights Crowned Takeaway of the year by County Times Newspaper. 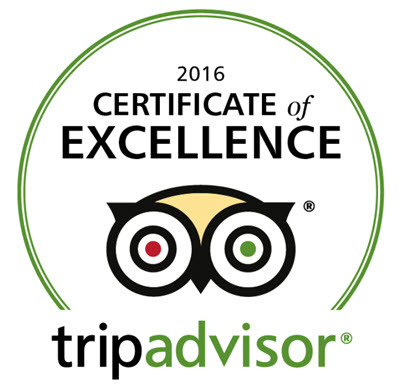 Situated in the heart of Horsham, Spice Nights offers mouth-watering Indian cuisine. 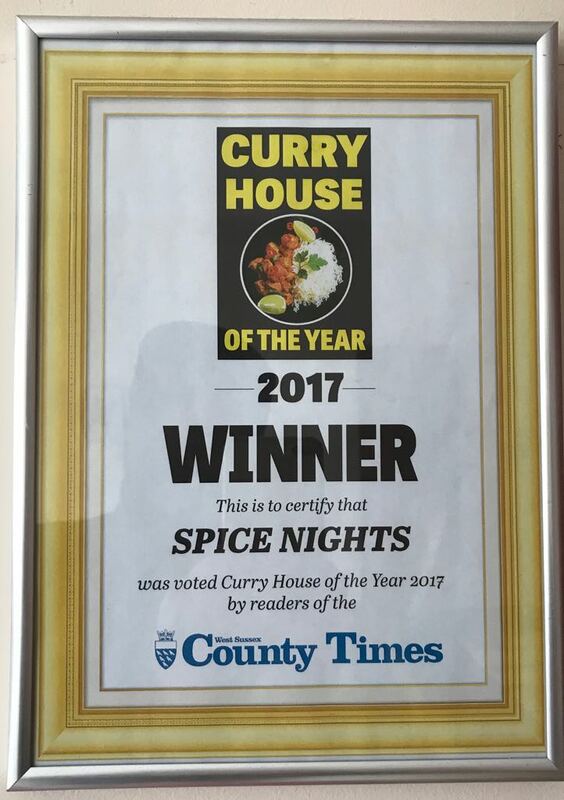 Spice Nights is renowned throughout the Horsham area for its divine style and presentation of traditional Indian cuisine, this is achieved by paying special attention to every fine detail and only using the very finest ingredients. 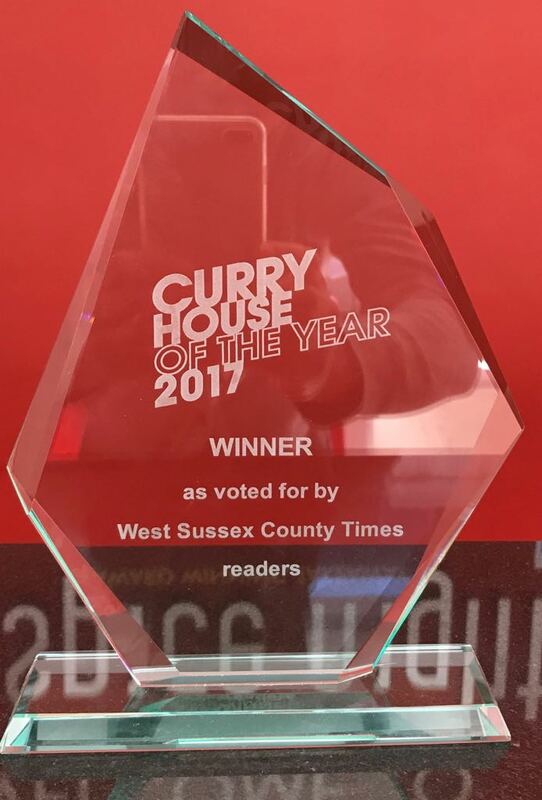 If you are looking for the most exquisite Indian food in the Horsham area, then take a look and order from our easy to use website, you will see that we offer something for every member of your family. If your favourite meal is not on our menu just call 01403 248480 to ask us, and our chef will happily try and prepare it especially for you.